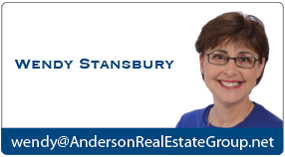 Anderson Real Estate Group is committed to serving you and your real estate investment and purchasing needs. Part of serving you is helping you learn the best ways to leverage your resources and strategy in order to achieve optimal results. We have provided this list of articles to help us help you achieve these results.